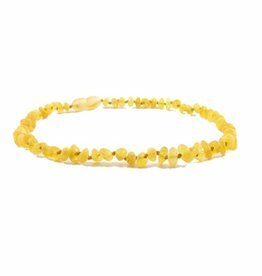 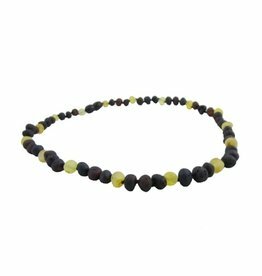 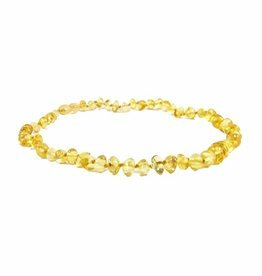 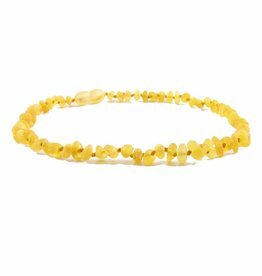 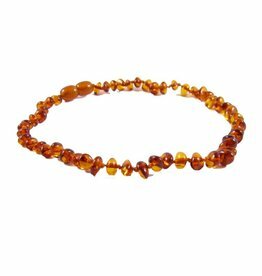 Baltic amber beads come from a resin from the Baltic region of the world. 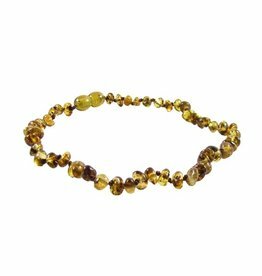 The most popular areas are Lithuania and Poland. 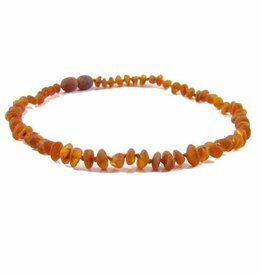 Amber is known all over the world to aid in pain relief.